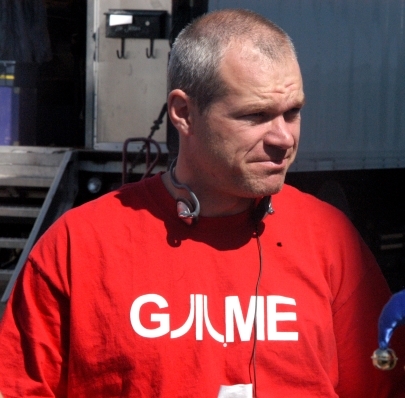 Also, the director had funded most of his movies to date, including his latest film Rampage: President Down, and most were actually made with a very low budget, sometimes letting Boll hire A-list talent for the likes of BloodRayne but not having much left for other aspects of the filmmaking process. It’s perhaps due to this that the veteran director is now throwing the towel and not directing any more movies. In an interview, Boll said that “I would be happy to make movies but it is just not financially profitable” and that “I can’t make cheaper and cheaper movies at my age”. This all comes in the wake of a Kickstarter campaign to fund his movie “Rampage 3” which began in 2015 and which failed to reach its funding goal, likely leading to much frustration for Boll. COPYRIGHT: Lions Gate Home Entertainment. Will Nintendo’s Switch console be a success?